Join us for an off the beaten path adventure to swim with the largest snake in the world...the green anaconda. The Bonito area offers ideal conditions for thrilling experiences, such as diving with these large anacondas in crystal clear rivers with several meters of visibility. The areas we visit are private lands, which means they are protected environments, to help ensure you a great opportunity to encounter these extremely hard to find animals. 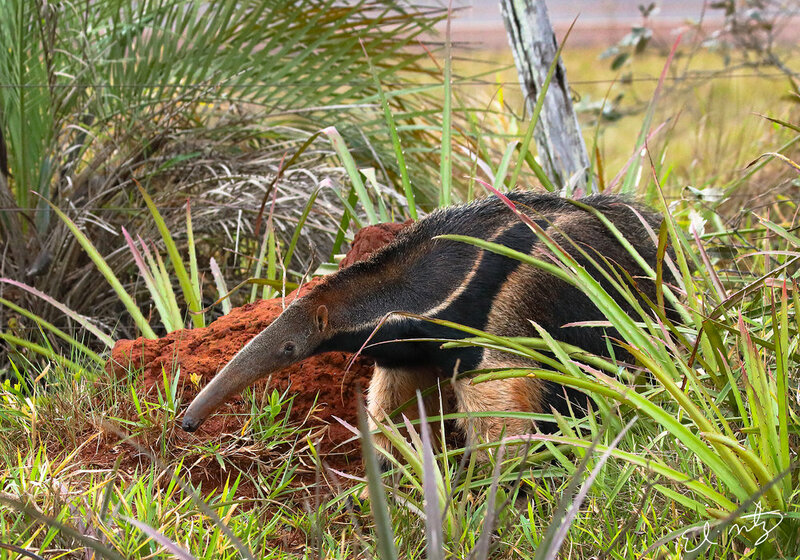 The region we visit interconnects directly with the Pantanal Wetlands, through their waterways, thus providing many opportunities to encounter other types of wildlife; such as tapirs, capybaras, anteaters and giant river otters. Leading the expedition will be specialized guides who know the region well, and – together with the locals knowledge of where the snakes are – will help you increase your photo and video opportunities with these prehistoric animals. Images taken from our 2018 expedition. Day 1 - Arrival in Campo Grande Airport (CGR). We will pick you up in a private van at the airport and drive you to Bonito (approx. 4 hours travel time). If you arrive a day earlier, we will pick you up from your hotel. We arrive at Bonito in the afternoon and check-in at Pousada Olho d’Água. In the evening (7PM) we will get together for a meeting to discuss the plans for the trip. After our meeting we will have dinner. Day 2 - We will have breakfast (included) at hotel, meet with crew, pick up any dive gear needed for the week and drive towards the Formoso River marshes. - Once we are at the river, we will board our boat and begin searching for anacondas and other interesting wildlife such as river otters, capybaras, or caiman. This activity includes scuba diving/snorkeling (dependent on where the animals are), in waters up to 1 to 4 meters deep. - Whenever the communication permits, we will be in contact with the locals that work at other rivers where anacondas may be found. If one is located at any of our other locations, we may immediately drive to the spot, attempting to watch and photograph/film the scene. 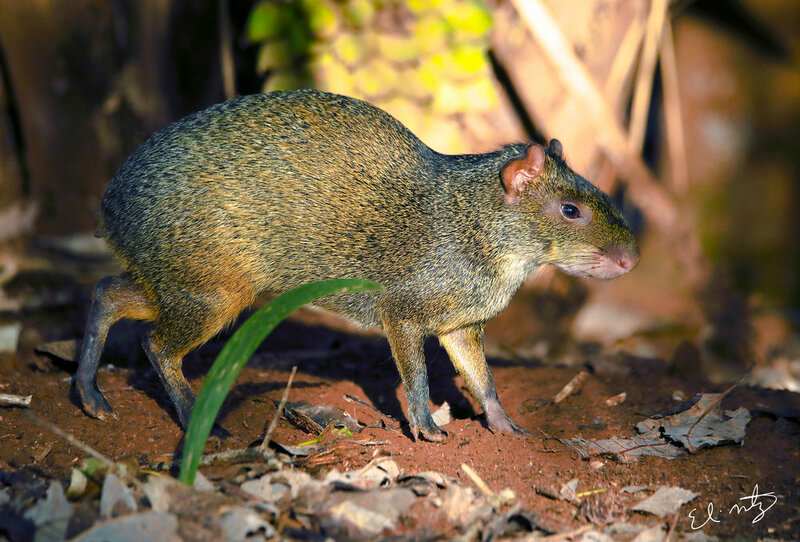 - If there is any day light left at the end of the day, we will head out in our private van and seek out other wildlife to photograph, such as giant anteaters, tapirs, toucans, macaws, and marsh deer. Day 3 - 6 - This itinerary will be a repeat of day 2. We will however not visit the dive shop, we will go straight to the river and seek out anacondas. - Optional Jaguar day trip. Depending on the success of our anaconda expedition. We may opt on our final day (for an added fee) to, instead of seeking out anacondas, take a private bush plane ride to the Northern Pantanal to seek out jaguars to photograph. Day 7 - We return you to Campo Grande for your journey home. To see images from our 2018 expedition. click here.